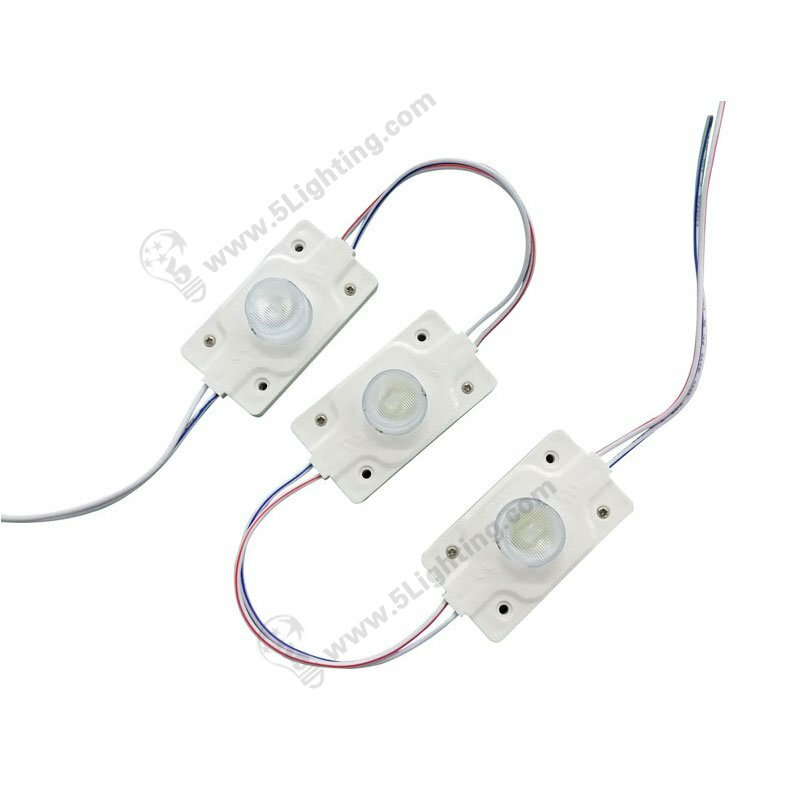 4 Watts SMD3535 Genesis LEDs from Taiwan , super bright with beam angle 45 x 15 degrees , can be used for both single / double sided signages . 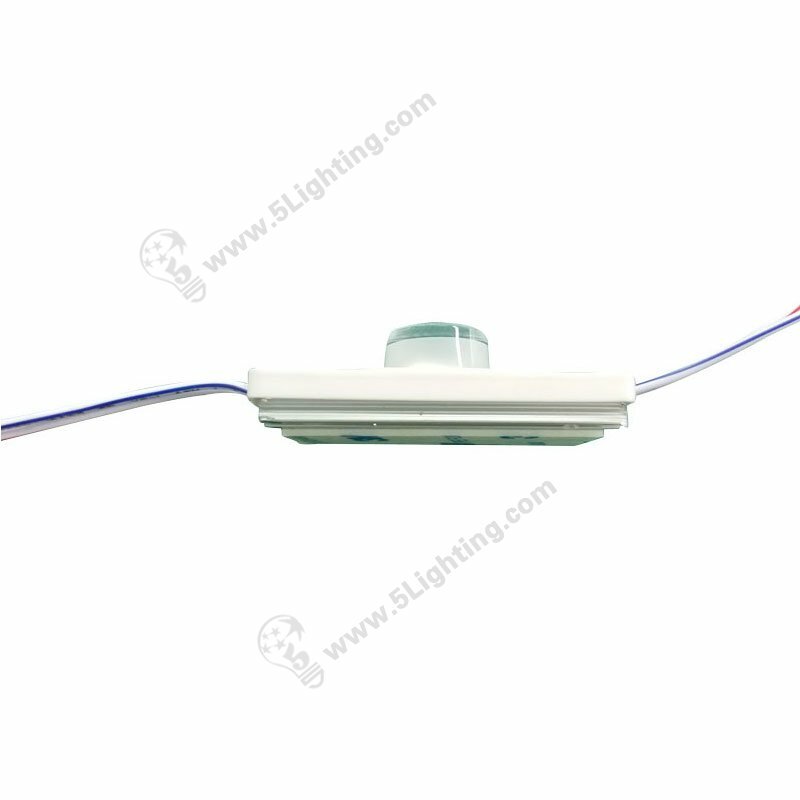 15 modules per string, totally 3150 mm in length , 200 mm distance between two bulbs . strings if exceed Max 15 bulbs for each . 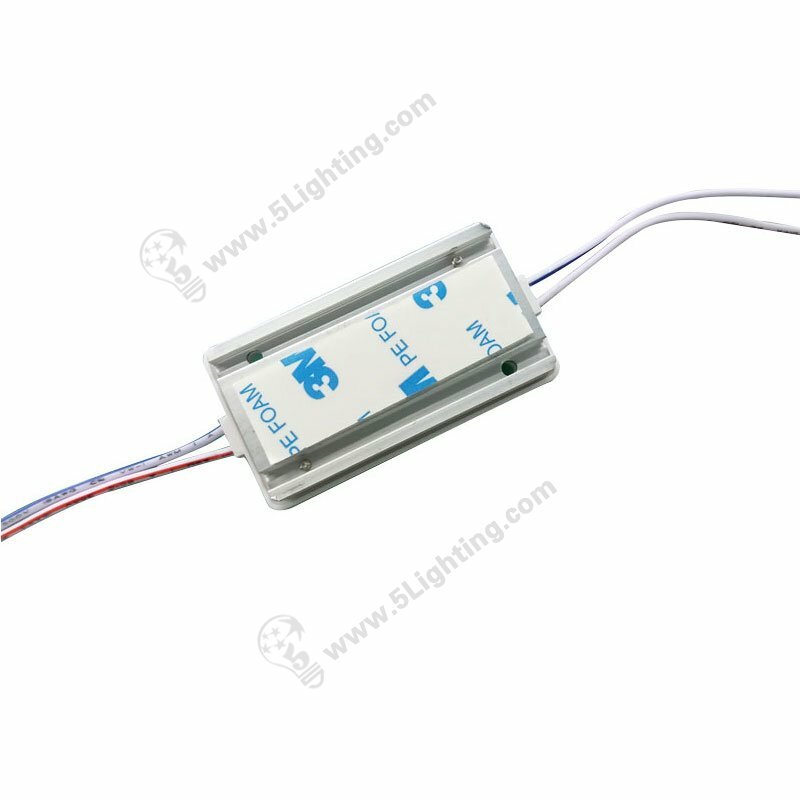 Suitable for lighting box , letter channel, open signs , show case display … and more edgelit lighting illuminating projects . 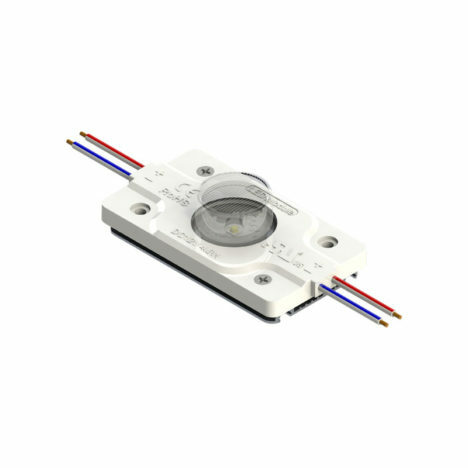 Best deepth over 15 cm in frames for our led edge-lit module (4W) application . 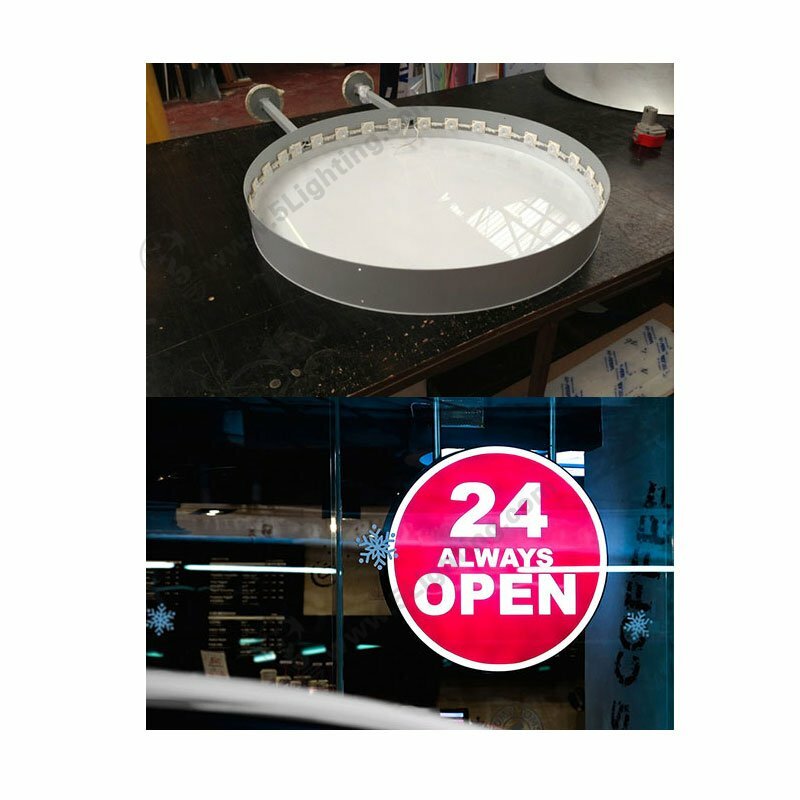 This four watts led edge lighting brings Uniform / even / no spot and shadow lighting effect for graphics . 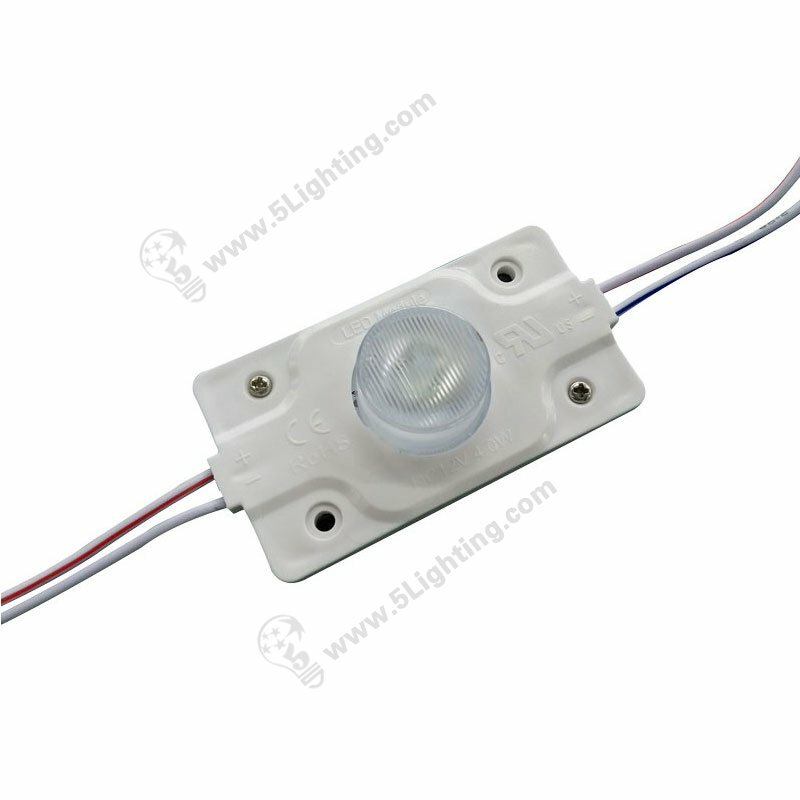 for led modules with 30, 000 hours up .